Back To Ours half-term festival, 18-24 February. New Perspectives will be bringing The Giant Jam Sandwich to Wilberforce Sixth Form College, Sirius Academy North and Thornton Village Hall. Based on the children’s book of the same name, how on earth are the inhabitants of Itching Down going to get rid of the four million wasps plaguing their village? There can only be one answer; with a HUGE jam sandwich. Back to Ours will also be welcoming back the vegetable-loving Plunge Boom with The Allotment, a veggie nursery full of homegrown offspring for little ones to love and look after. Catch them on their five-day tour across the city at St. Michael’s Church Hall, North Bransholme Community Centre, Sirius Academy West, Hymers College and St. Aidan’s Church. Hull’s own Silent Uproar will be bringing their award-winning A Super Happy Story (About Feeling Super Sad) to Thornton Village Hall and Wilberforce Sixth Form College. Delicate Flowers by Single Story Theatre tells the story of Hessle’s own Barbara Buttrick, the iconic boxer and wrestler from Hull who fought her way from fairground boxing booths in France, England and America to win the World Women’s Bantamweight Championship. Narrated by Karen, a young Hull boxer from Hull who wants to use her boxing skills to improve her own situation, this story of persistence, faith, and having heroes will be appearing at Derringham Bank Methodist Church, William Gemmell Club, and Willows Social Club. Fancy a gig? Of course you do. 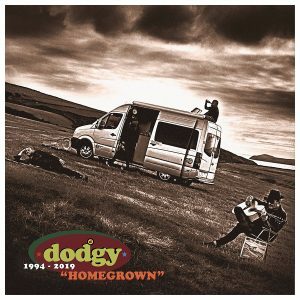 Britpop favourites Dodgy will be swinging by North Point Shopping Centre for a packed night of live music, playing their classic album HOMEGROWN in full. Celebrating the 25th anniversary of the release of the breakthrough, gold-selling second album, you’ll be treated to favourites like Staying Out for the Summer, In a Room, Good Enough and much, much more. 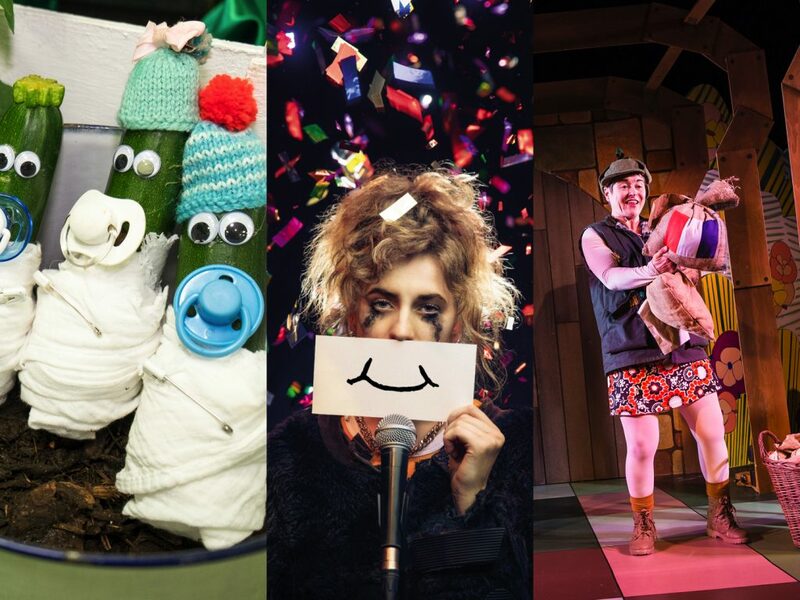 You’ll be able to book tickets online at backtoours.co.uk from Saturday 26 January, as well as in person with cash from a number of community venues specified on the website and in festival newsletters. ‘We really want to make sure tickets are available for the communities the shows are appearing in, so we’re doing things a bit differently this time. ‘You’ll be able to buy your tickets online and from Hull Truck Theatre’ Box Office, but households close to our venues will receive a newsletter telling them how they can buy tickets with cash locally. We try and make the festival as affordable as possible, so most tickets are £3, with the Secret Gigs and Dodgy at £5. For all the details, make sure you visit backtoours.co.uk, and follow the team on Facebook, twitter (@BTOHull) and Instagram. Be the first to comment on "Back To Ours bring Dodgy, Jam Sandwiches, Boxing and more to next half-term festival"